Haha...isn't that the truth? !...Super cute card, Jen! This card has been cracking me up since I saw it on the DT blog. Love!! Such a great card to cheer up a friend! This is so much fun and I love the die cut background - it works so well! Hahahahahhah....I love your card x a million! Perfect for your friend; her spirits will be lifted immensely, as you've done with mine! Big hugs coming at you! So you and so much fun, Jen. Your coloring is fantastic. That is my all time favourite dog and sentiment from that set. Glad I didn't use it so I could get a chuckle from your card. Hope your friend enjoys it! This is so cute. Love the sentiment! Jen, of course you totally made me laugh! I love doggies and this is spot on! Ha ha! 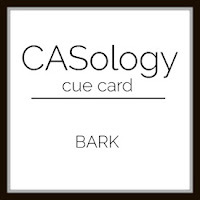 I do love doggy cards and this made me laugh. 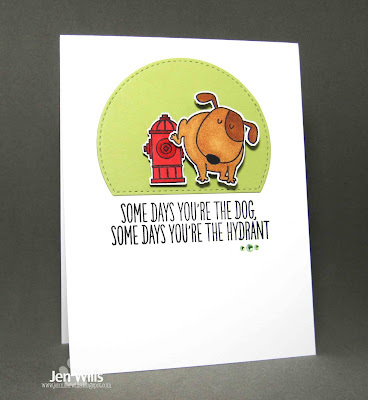 Jen, you always have just the right stamps with just the right sense of humor for our cues! This card is awesome...definitely made me chuckle! Hope it gives your friend a good chuckle, too! 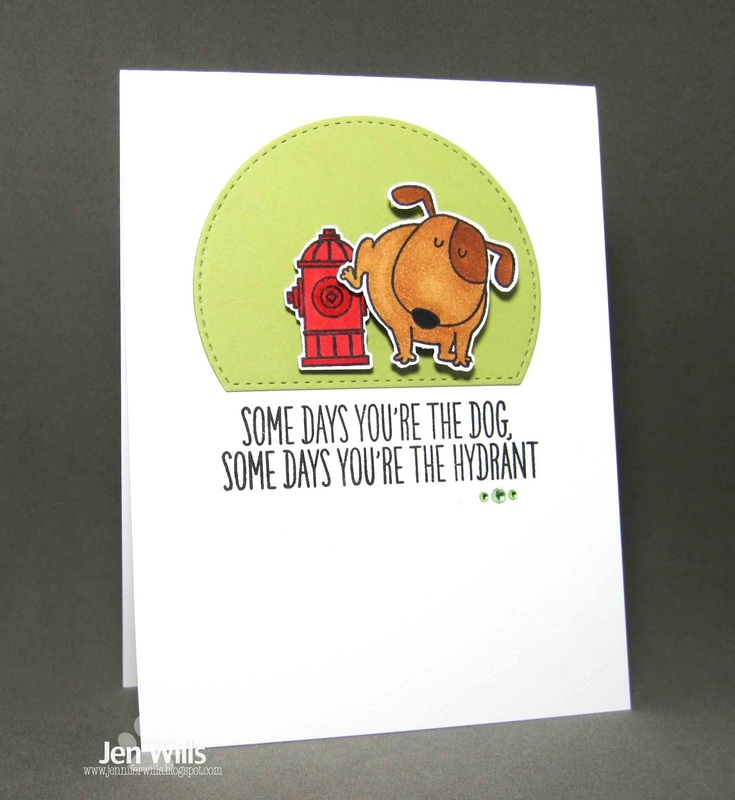 It's been a hydrant kind of week for me - thank you for giving me a chuckle with your card!